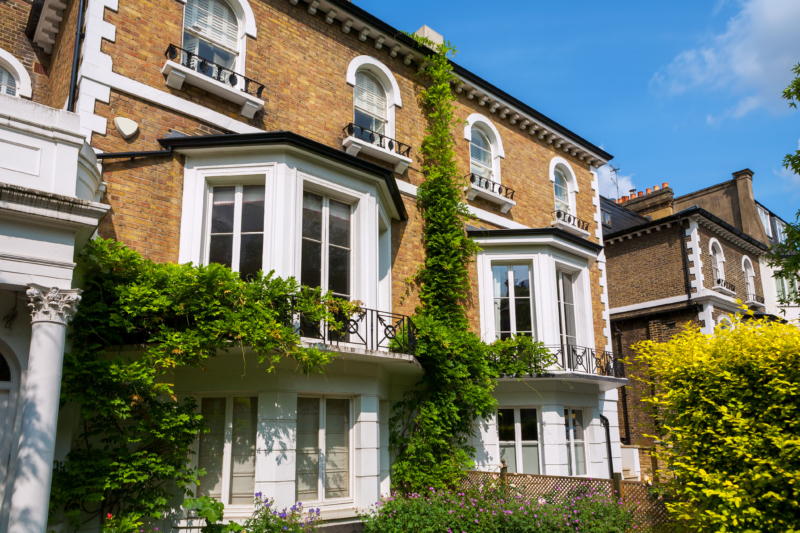 Buying or selling a property in the UK can be a tedious task. Apart from being time consuming, it can often get so complicated and many things which seem simple could eventually go wrong. There is no special law in the UK restricting you from carrying out your conveyancing yourself. In fact, more individuals are taking the plunge to do it themselves. However, the complications of the process and the time frame it could take to complete may indeed be exhausting. That is why many individuals looking to buy or sell a property often hire the services of solicitors, conveyancers, who specialize in handling these sorts of transactions. Your conveyancer will be tasked with carrying out due diligence on the property you want to buy or your prospective buyer to ensure the whole process is kept within the purview of the law.